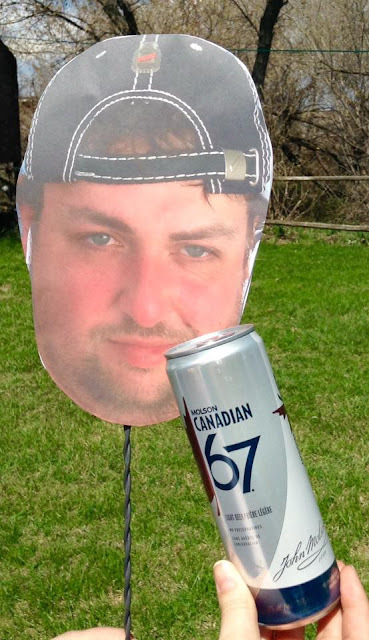 If you're familiar with BeerCrank.ca, sometimes the photos here are better than this. Sure I'm not a good photographer, but for the most part I can take some alright to decent beer photos for reviews, without relying on the interwebz. Steve from Red Deer says he doesn't give a damn about my photos, just wants to read the reviews - but for me, I use the photography aspect as a reason to give me a reason to be more than be just a drunk who's reviewing a beer - I show you what I'm exactly seeing and not using stock images. 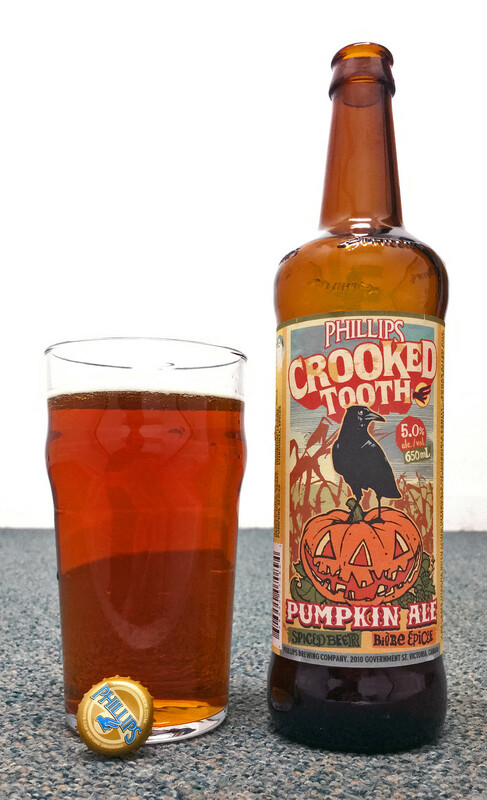 Tonight's review is Crooked Tooth Pumpkin Ale by Phillips Brewing. Crooked Tooth and Crookeder Tooth Pumpkin Ales are insanely well liked here in Manitoba.. in fact: they usually sell out before I'm able to get my hands on trying a sample. This year though, there's so many pumpkin beers out there that people are just exhausted. 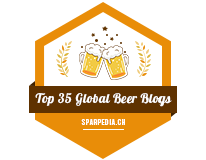 Here's my 2015 review of Crookeder Tooth Barrel Aged Pumpkin Ale. Appearance: Pours a clear amber, honey brown ale with a light amount of beige foam on top, light amount of carbonation. Aroma: This is a spice-first pumpkin ale, which I approve of (compared to pumpkin-first). I'm getting notes of cinnamon, nutmeg and brown sugar right the the beginning, as well as a bit of honey. I do get a bit of a combination of yam and pumpkin in there, but it's pretty minimal so far. Taste: This one has a light to mild amount of spice - nutmeg, cinnamon, brown sugar. It's fairly earthy and does have a good pumpkin presence in the flavour. I'm not a fan of pumpkins so I'm not happy with the pumpkin flavour. It's quite light and dry, surprisingly. Overall Thoughts: The pumpkin flavours are definitely more present in this beer compared to Crookeder (or Crooked'er) Tooth.. I find this one pretty lacklustre as Crooked'er Tooth has a great oak and heavier spice presence than this beer. I've tried an insane amount of pumpkin beers over the past 5 years, this one is alright.. but compared to the Imperial version, pretty boring. I'm ready for spring already.. and for a battery charger for my camera.